When it comes to leading world-class comms efforts, Michele Wyman doesn’t play games. The entertainment marketing pro got her start in publicity for Viacom, executing campaigns around shows like Sabrina, the Teenage Witch for several years and then directing media relations and PR on all-live-action series and movies for the Disney Channel. Since then the master marketing strategist has led PR campaigns across gaming, consumer technology, entertainment, and hospitality brands. 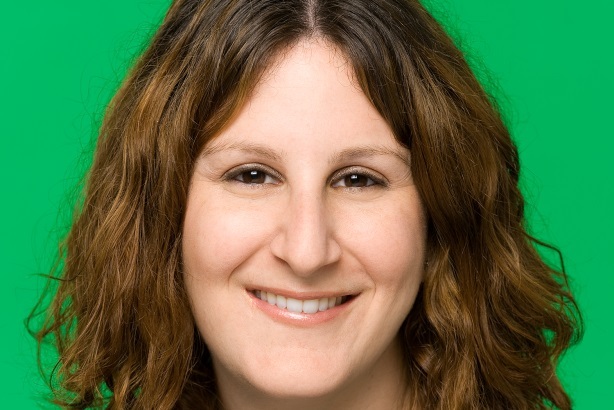 As a director at GolinHarris, she led programs for Nintendo of America, including the launch of Wii U. She landed a front-page Wall Street Journal story on the launch of Nintendo’s 3DS gaming system that took nine months of coordinating interviews. The agency vet also worked the Hilton Hotels account while at Cohn & Wolfe, flexing her creative chops, while coming up with a unique partnership that led to the hospitality brand’s first children’s book. But it’s her leadership of PMK-BNC’s Activision account, the Santa Monica–based maker of the smash hits Call of Duty, Destiny, Guitar Hero, and others, where she has really made her mark. Backed by her 16 years in the biz, the PMK-BNC’s Activision team has earned more than 15 industry awards under Wyman’s leadership. She doubled consumer media coverage of Activision’s titles in her first year and improved sentiment and message penetration. Her launch of its Destiny title, in 2014, smashed sales expectations and shot it to the number one slot immediately. Call of Duty: Black Ops 3 was the top video game in terms of sales last year, which she helped propel through efforts like securing the first-ever eSports cover for ESPN magazine with coverage of a new NFL character and an award-winning teaser campaign introducing Kevin Spacey as the new villain. Her team also helped return Guitar Hero to prominence and kept the momentum going on Skylanders, one of the brand’s top-selling kid games. - Wyman mentors up-and-coming talent, including creating and leading a training program for Brand Communications at PMK-BNC. - She gives back to the community, too, volunteering as the head room parent for her kindergartener, raises funds for the school, and is a board member at the local library. - Wyman is also a member of PMK-BNC’s leadership team and co-leads the brand communications department, where she oversees a staff of more than 30.